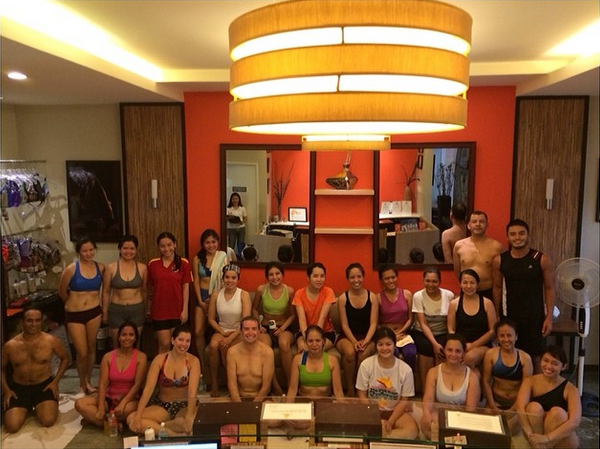 Last February, Angel got me in on trying Bikram Yoga Alabang's 4x4 Challenge. I haven't been exercising at all for the past 3 months before this, so to get back into fitness and taking on something like the 4x4 Challenge seemed a little too soon for me. But it wasn't, after all. 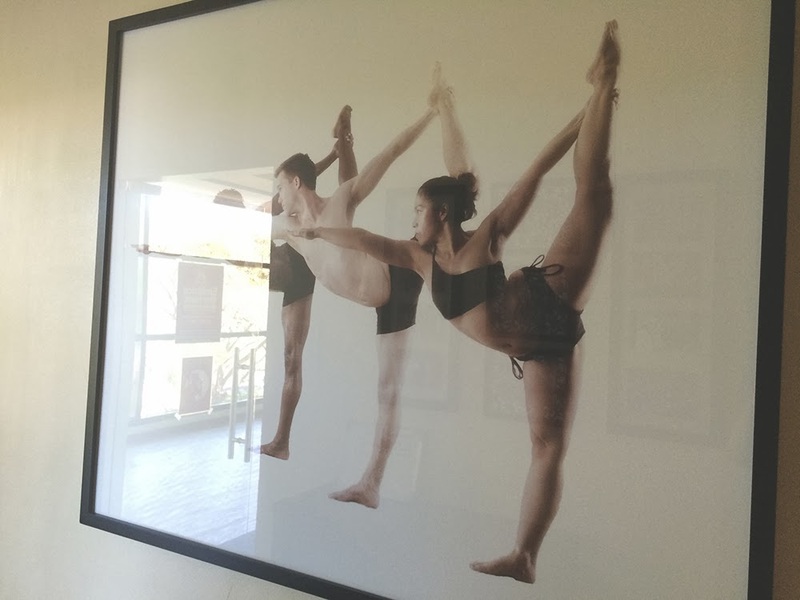 What exactly is Bikram Yoga's 4x4 Challenge? It's a month-long challenge wherein participants must be able to complete at least 4 sessions of yoga in a week, within a month (so that's 4 weeks). If that sounds difficult for you, wait 'til you hear about their 30-day Challenge! In all honesty though, if it is your first time to do yoga, I say take the 4x4 Challenge if you can, mainly because it really cultivates a habit in you. During the first week, the idea of going to a yoga class inside a hot room can be really dragging (and at first, intimidating). But right after that first week, I actually found myself looking forward to the next class more and more. From being a challenge, it became a habit - a habit I wouldn't mind indulging in. 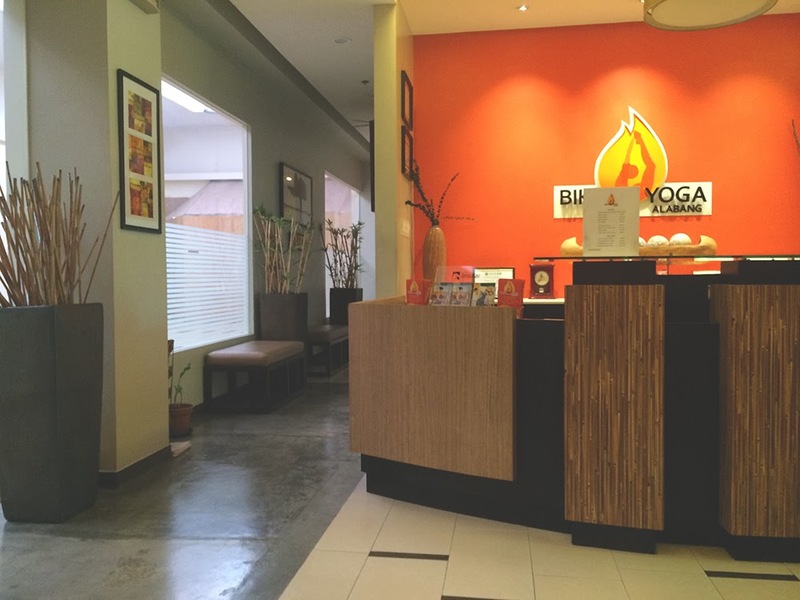 Bikram Yoga classes last for 90 minutes and are composed of several poses done twice over. Every class is basically the same routine, only difference is that you get better and start to nail the poses (if you really try). If you focus on your breathing, you'll notice that you'll ease into the poses a lot better, too. 1. Trains me to drink more water - I have always been terrible at consuming the suggested amount of water per day, so the fact that I sweat more and have the need to hydrate myself constantly before, during, and after class really helps me get used to drinking water. 2. Better time management - Because there's a goal of making it to at least 4 classes each week, I get better at managing my time and making sure other tasks are done within a certain amount of time, in order to make time for yoga or resting. Hopefully, I've managed to convince you to take on the 4x4 Challenge! The next one is coming up in a few months. 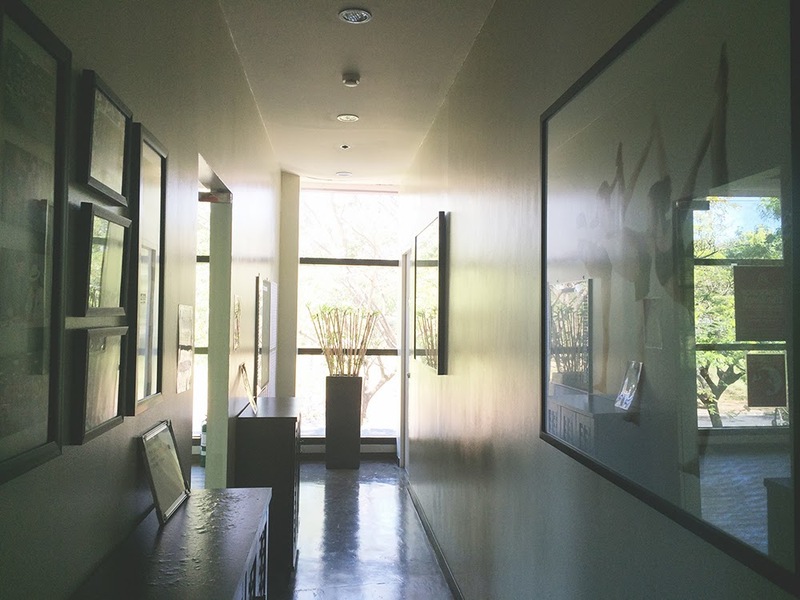 But until then, you can still attend classes at Bikram Yoga Alabang. Thank you to Ginger Diaz for allowing me to experience the challenge!